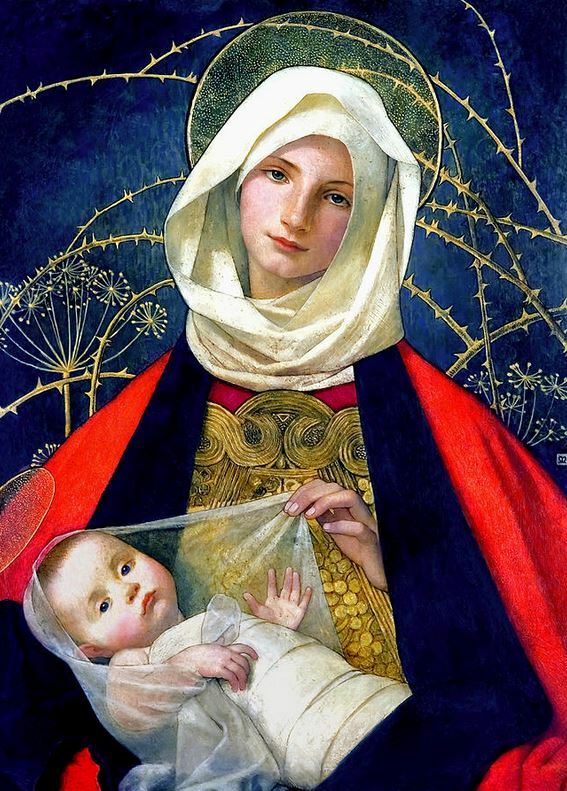 DayLight Scripture – Mary gave birth to her firstborn child, a son, wrapped him snugly, and laid him in a manger, because there was no place for them in the guestroom. DayLight Prayer – Lord, Yea though I walk through the valley of the shadow of death, I will fear not…for you are with me. Praise be to God for the birth of Jesus Christ the Lord. He is our eternal gift. Amen.